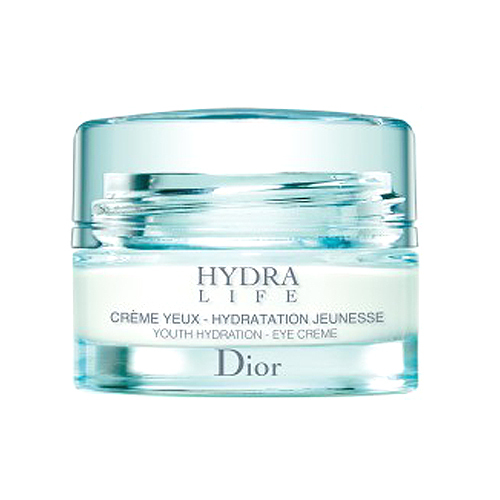 Christian Dior Hydra Life Youth Essential Hydrating Eye Cream, this intense hydration that actively preserves youthfulness by diffusing moisture. This revives your skin around eyes to leave enough moisture and the plumping system works well especially for some dry, tired eyes. How similar is lorelaimintz's skin with yours? Take the Skin Assessment to find out how similar you are and find your SkinTwins. How similar is flavia's skin with yours? Take the Skin Assessment to find out how similar you are and find your SkinTwins.